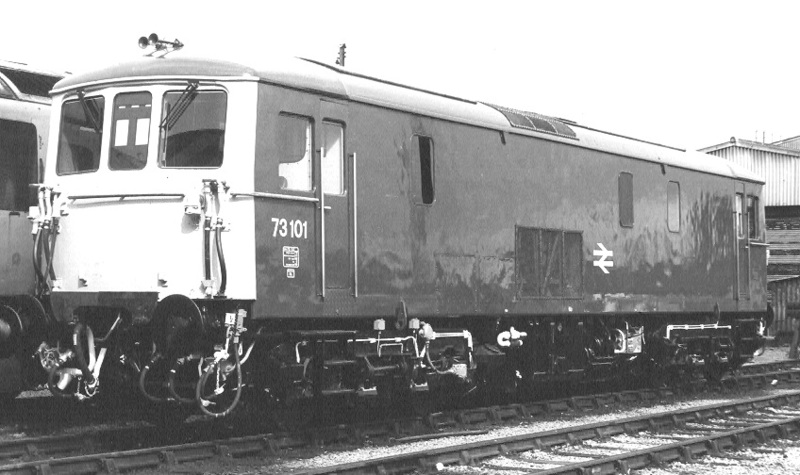 British Railways Bo-Bo class 73. 73101 This loco is fitted with push/pull jumpers. They could run on electric 850volts D.C. or on the diesel motor they had as well. Care had to be taken when entering an energised section as there would be an enormous serge of power.